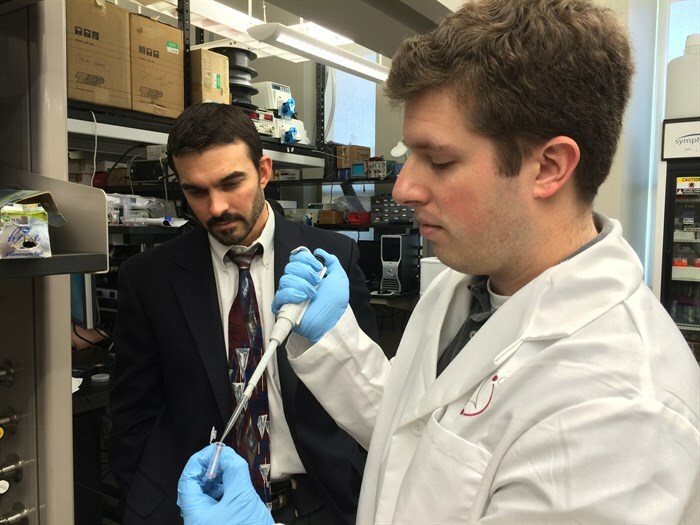 Professor Mike McShane (left) and graduate students Jason Roberts and Dustin Ritter (not pictured) are developing a carrier system that can deliver medicines and biosensors to targeted areas of the body. 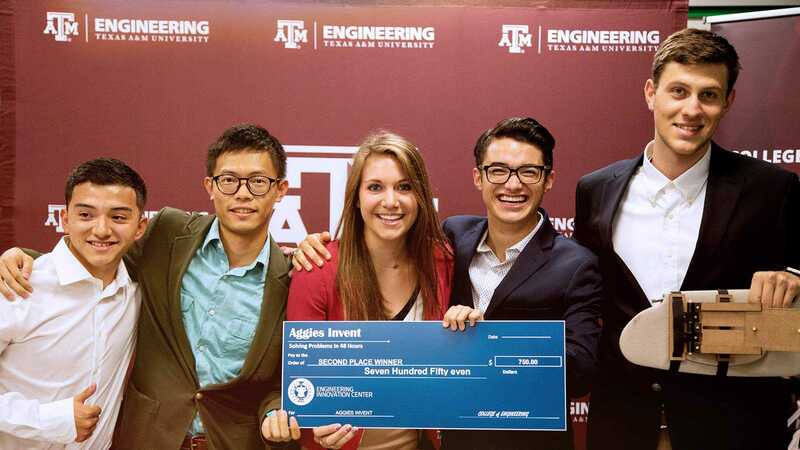 A new injectable material designed to deliver drug therapies and sensor technology to targeted areas within the human body is being developed by a Texas A&M University biomedical engineer who says the system can lock its payload in place and control how it is released. The research, led by Michael McShane, professor in the Department of Biomedical Engineering who specializes in biomaterials, and graduate student Jason Roberts, appears in “Journal of Materials Chemistry B.” It details the development of a carrier system embedded with microscopic capsules that act as tiny reservoirs for medicines or even sensors that would alert a person in critical instances, such as when blood-sugar levels change. The technology, McShane notes, affords researchers a high degree of control over what is delivered to the body, where and when it is delivered and how much of it is delivered. That degree of flexibility, he says, could make the system an extremely useful tool when it comes to targeted drug delivery. As opposed to having patients simply swallow a pill, health care professionals have long envisioned delivering specific quantities of medicines to targeted areas of the body, thereby increasing the treatment’s effectiveness while reducing side effects. In order to achieve this, a “vehicle” of sorts is needed to safely and accurately deliver the medicine to the desired location within the body. McShane’s team, which also includes graduate student Dustin Ritter, is building that vehicle using a modified Jell-O-like substance known as a hydrogel. A hydrogel is a polymer mesh material that is typically biocompatible, meaning it allows cells within the body to conduct normal physiological processes without triggering an immune response from the host. Because of this, hydrogels are widely used in tissue engineering research, and they can be found in a number of other applications, most commonly as the material from which contact lenses are made. Although hydrogels aren’t new, the ones employed in McShane’s carrier system aren’t typical; they’ve been enhanced. Specifically, they are embedded with tiny capsules that are significantly smaller than the width of a human hair. Each of these microcapsules serves as a reservoir or depot for the material doctors and researchers want to deliver, such as a drug. Measuring a few microns in diameter, these porous microparticles are made from clusters of calcium carbonate nanoparticles that have been deliberately formed around a specific material to trap it inside, McShane notes. Once the desired material is trapped within the microsphere, multiple layers of polymers are wrapped around the particles, he explains. This allows for a precise and customizable control over how the microcapsule will release its contents when it interacts with its surrounding environment, McShane explains. The system, McShane says, is not limited to drug delivery. In fact, it has shown promising results with biosensors. In these types of applications, he explains, the microcapsules carry a payload, such as a protein, that is responsive to something in the body that doctors want to measure. This measurable material is allowed to pass into the hydrogel and into the capsules where it triggers some type of optical change, he says. For example, McShane has been able to trigger a color change in the material (observable with a reader device) when pH and oxygen levels change or when blood-sugar levels fluctuate. It’s work that could translate into safer and more effective ways for people, such as those suffering from diabetes, to monitor their conditions. “Through chemistry, we can design these microcapsules so that what we put inside of them stays inside of them or what we put inside of them is released when we want it to be released – all at once or gradually,” he says. The microcapsules also play another critical role in the system – helping to transform the hydrogel from a liquid to a gel once it is inside the body, McShane notes. In order to be easily administered, McShane’s carrier system starts as a liquid with tiny solid suspended particles. This allows it to be injected into the desired location, transporting the microcapsules and their contents. By manipulating the chemical reactions that take place between the microcapsules and the hydrogel – such as calcium release as the particles dissolve – McShane and his team can control how quickly their system turns into a gel. That’s important because the hydrogel helps lock in place the microcapsules at the correct location while also acting as a buffer between them and the body’s internal environment. Without the gelation of the carrier system, the microcapsules could be absorbed into the lymph system, broken down by the body and removed before they could release their contents, or they could migrate away from the targeted location, McShane explains. “Basically, our material starts as a liquid with a bunch of microspheres suspended in it, and we can inject it,” he says. “It will then gel wherever we inject it, taking the shape of the mold in which it is placed. This mold could be something we design to give it a certain shape, or it could just be a void in tissue that we’re trying to fill with the material. 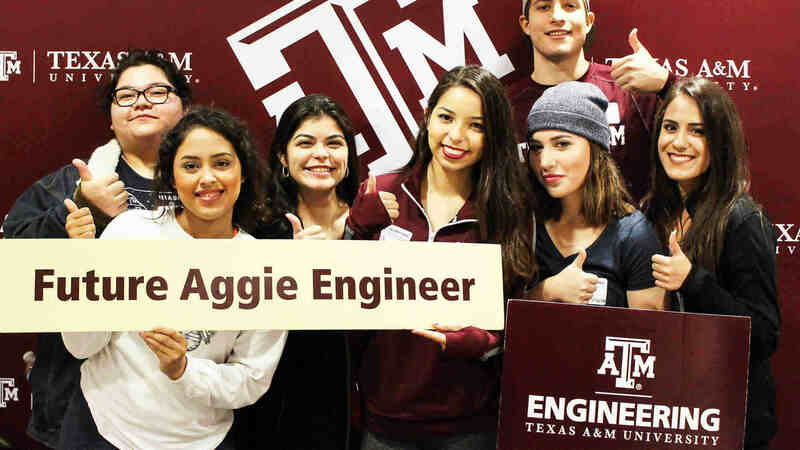 Contact: Michael McShane, professor in the Department of Biomedical Engineering at Texas A&M University, at (979)845-7941 or via email: mcshane@bme.tamu.edu or Ryan Garcia, communications manager, at (979)847-5833 or via email: ryan.garcia99@tamu.edu.